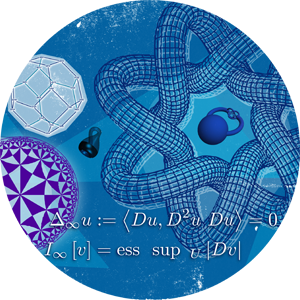 Abstract: Symmetric ideals in increasingly larger polynomial rings that form an ascending chain arise in various contexts like algebraic statistics, commutative algebra, and representation theory. In this talk we discuss some recent results and open questions on the asymptotic behavior of algebraic/homological invariants of ideals in such chains. Our approach is based on FI-modules with varying coefficients and various related techniques. This talk is based on joint work with Dinh Van Le, Uwe Nagel, and Hop D. Nguyen.